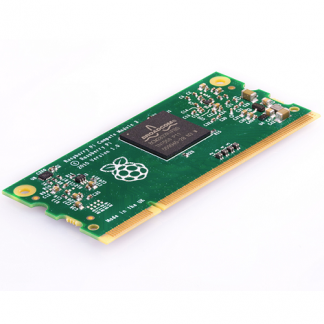 View cart “Explorer pHAT” has been added to your cart. 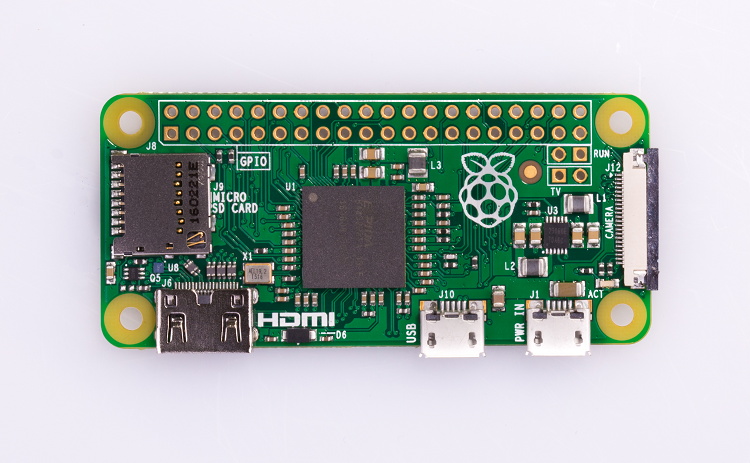 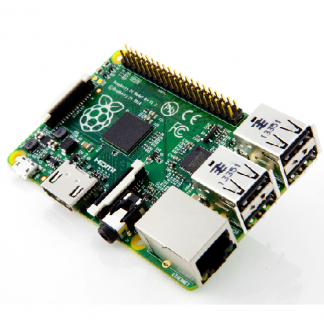 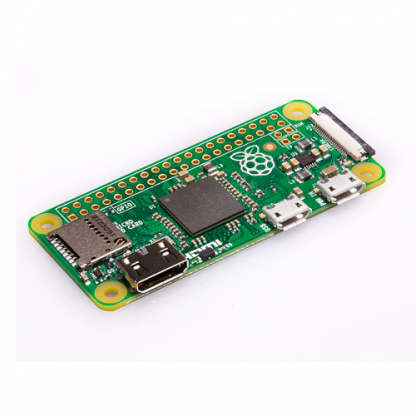 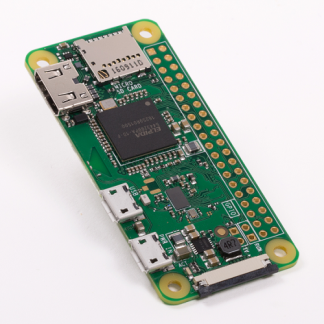 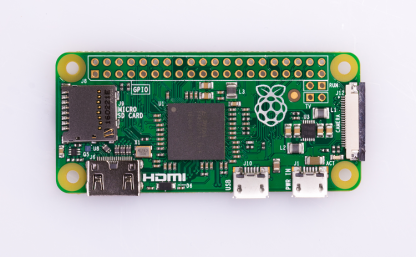 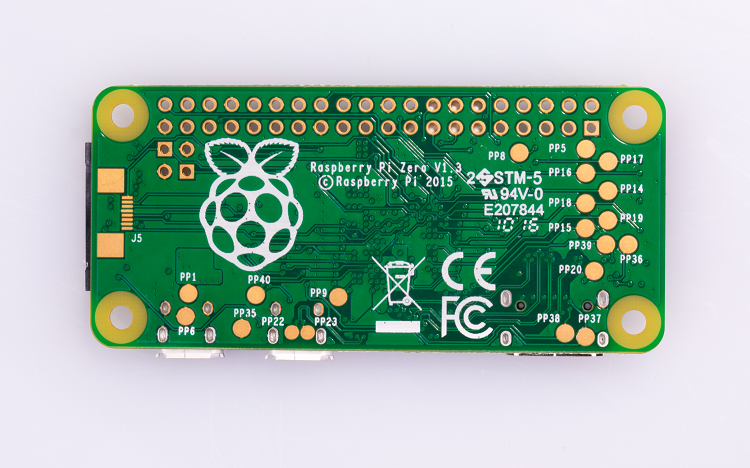 Raspberry Pi Zero v1.3 is super small, cheap and opens up for a whole lot of applications. 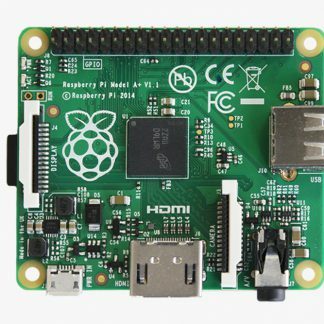 However, if you want WiFi or Bluetooth, take a look at the big brother, Raspberry Pi Zero W.